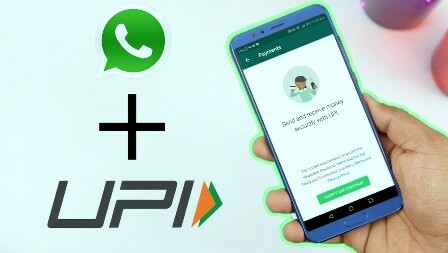 APR 09 (WTN) - If everything happened in accordance with the right and the rules, then in the coming time you will be able to use the WhatsApp payment service. 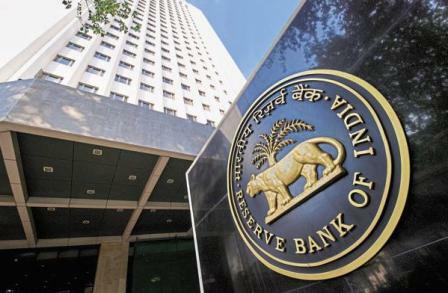 Yes, world renowned for Instant Messaging, WhatsApp, is ready to comply with the rules related to the payment data of the Reserve Bank of India, and soon users of WhatsApp will have the option of payment service. Actually, WhatsApp payment feature i.e. 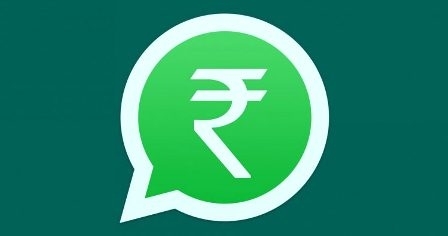 WhatsApp Pay has been in beta phase since February last year, and due to which this facility has reached only 10 lakh people, while India has hundreds of millions of WhatsApp users. 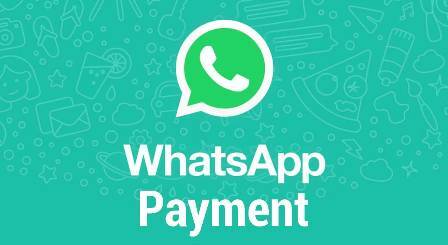 But due to not following the guidelines of the Reserve Bank, WhatsApp has not yet got the permission to start its payment service. That is, now it is clear now that WhatsApp has now been ready to store Indian users’ data in India. For your information, let you know that so far the American company, WhatsApp, was seeking permission to keep copy of some data or payment data in India and store some of the data outside of India. But according to the Reserve Bank's guideline, WhatsApp will have to store all the payment data in India itself. 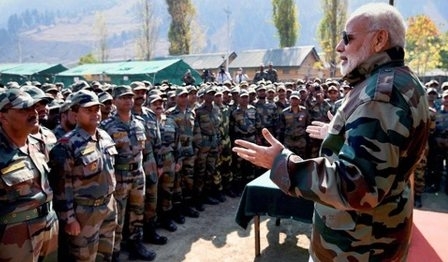 Only after following all these rules, WhatsApp will get the approval to start the payment bank. 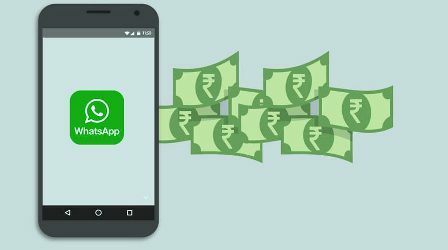 In an affidavit given to the Supreme Court, the RBI had told last month that WhatsApp is not following its rules of data protection. In such a situation, if WhatsApp is to start a payment service in India, then company has only choice and that is to store data in India. 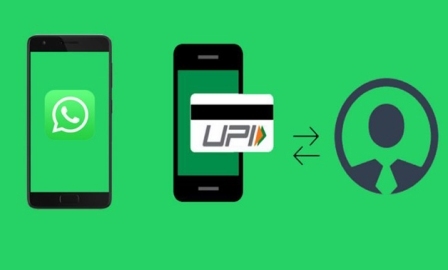 For your information, let you know that WhatsApp Pay service works on the UPI made by NPCI, with the help of this service the users can transfer money to each other. 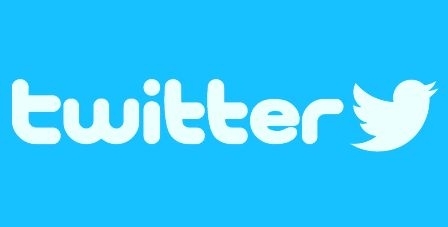 Now while WhatsApp is ready to follow the rules of the Reserve Bank, it can be said that users of WhatsApp will be able to transfer money a few days later.